Professional titanium iron for perfectly straight hair or natural curls. The new Digital Titanium iron reaches professional temperatures in just a few seconds, and keeps it constant so you can achieve professional results. 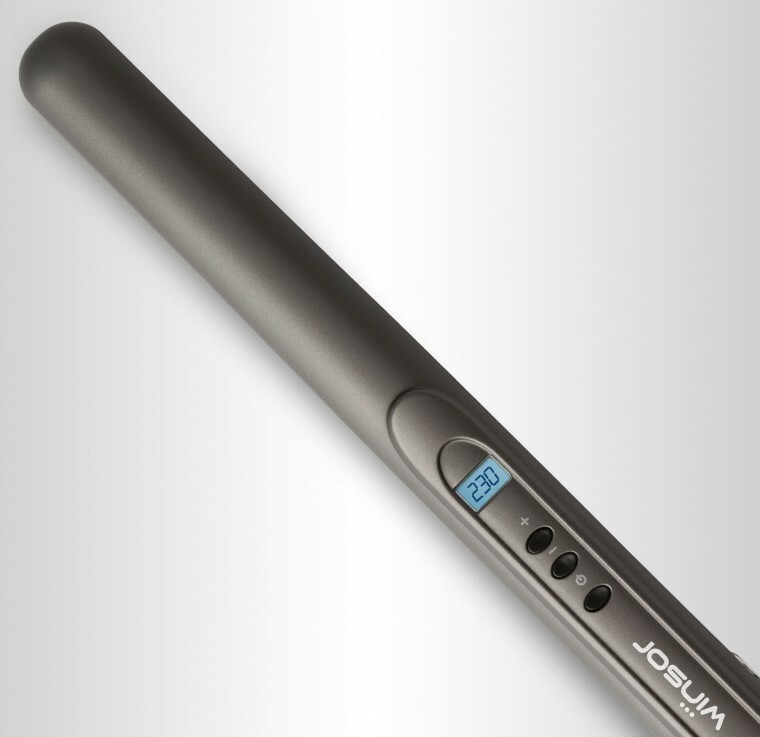 The digital temperature regulator allows you to adapt the temperature of the iron to the hair type. This iron is ideal for applying keratin hair treatments or achieving Japanese hair straightening thanks to its titanium build. Titanium is an excellent conductor that maintains a constant temperature and heats up quickly. 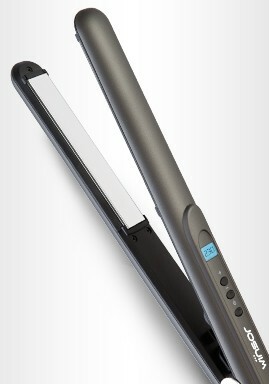 With DIGITAL TITANIUM you will achieve salon results in no time, and without the need to leave the house.